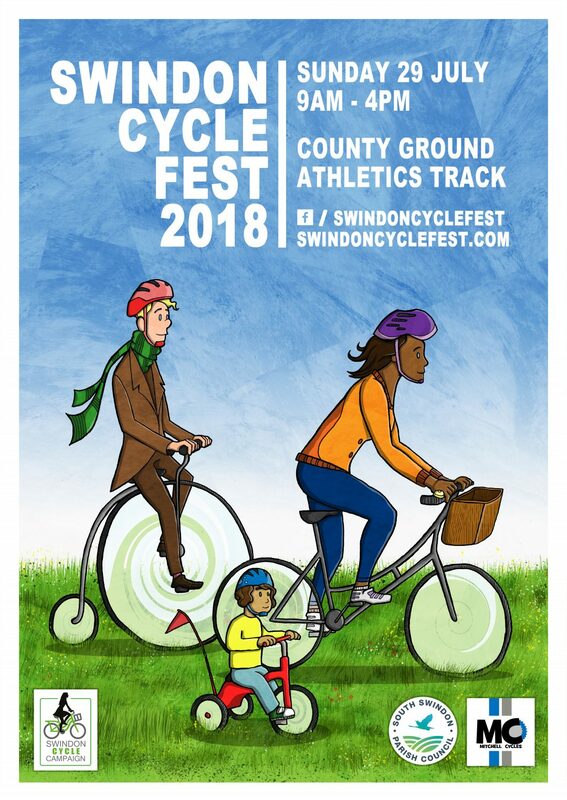 Did you miss the Swindon Cycle Fest this year? Well here’s a little clip of what it was all about thanks to William Hewitt from Melt Video. We hope to see you in 2017! Previous Post A Few Photos….